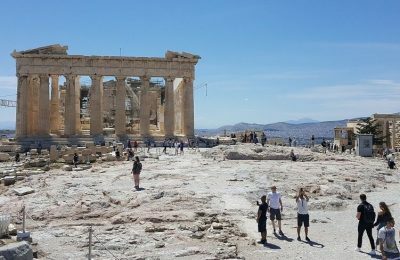 Greece's travel receipts rose by 41.1 percent or 129 million euros in the first two months of the year driven by a 32 percent leap in average spending per trip, the country's central bank said. 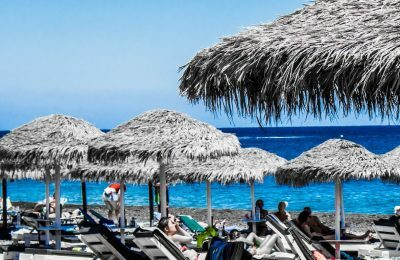 Greek hoteliers were rubbing their hands this week after the three-day Clean Monday weekend, which brought in the crowds and packed the hotels. 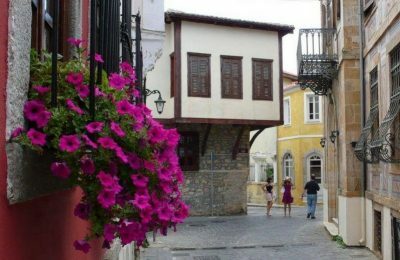 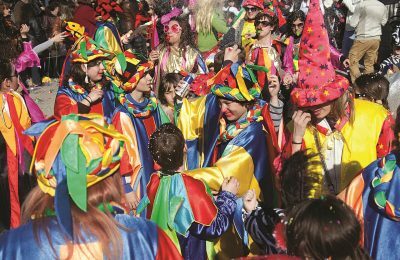 Xanthi and Patra hoteliers are expressing satisfaction with occupancy levels for the upcoming three-day holiday weekend marking the end of carnival season in Greece. 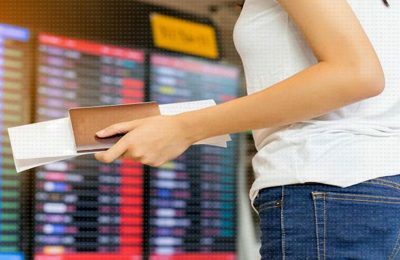 Airlines have slashed the number of scheduled seats to Greece by 7 percent, or 1.3 million, this year compared to 2018, according to findings released by INSETE. 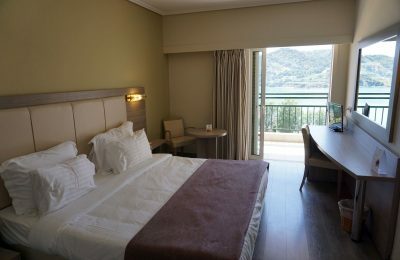 Hotels in Greece took the lead in 2018 over accommodation facilities at rival destinations in terms of overall quality and service, according to INSETE. 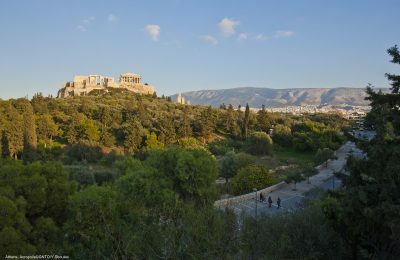 Greece's travel receipts rose by 42.4% year-on-year in November 2018, driven by a 6.2% rise in inbound traffic and increased spending per trip by 35.8%. 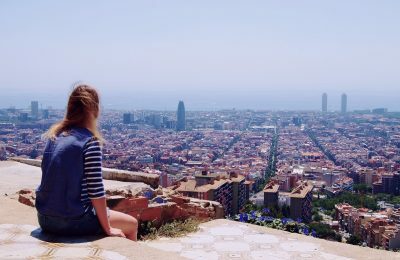 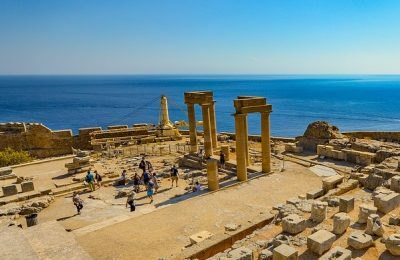 Travel receipts for the nine months to September 2018 increased by 8.4 percent compared to the same period in 2017, according to final data released by the Bank of Greece. 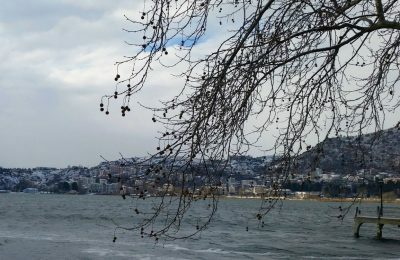 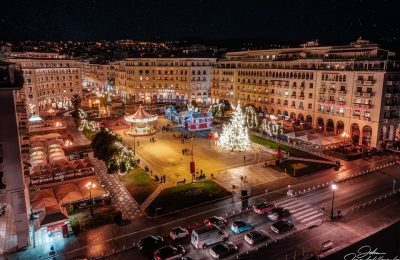 Traditional winter destinations, mostly in mainland Greece, are set to win over the crowds this holiday season, according to the Hellenic Federation of Hoteliers. 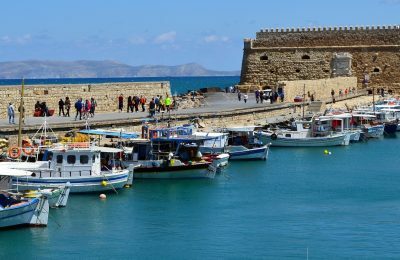 Greece’s winter destinations are set to welcome the majority of Greece’s holiday travelers with tourism experts expecting hotels to reach full capacity. 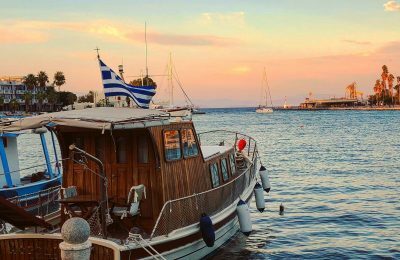 Inbound tourist traffic to Greece rose in September, but travel receipts are still slow and the average spending per trip recorded a drop. 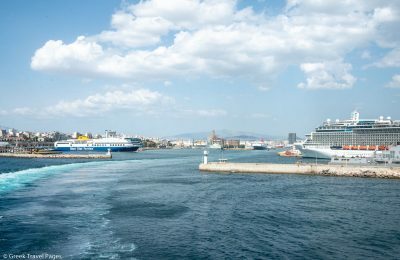 The number of arrivals to Greece grew by 89 percent over the the 2005-2017 period, with average spending decreasing by 3 percent, according to a new study released by INSETE. 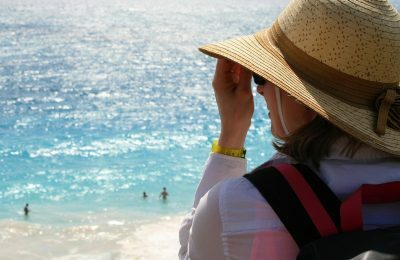 An increased number of Europeans visited Greece last year for their holidays, stayed longer and 93 percent booked in advance, according to a new study released by INSETE. 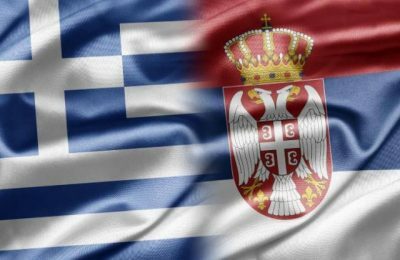 The 1st Greek-Serbian Tourism Forum will be held in Thessaloniki on November 9 to strengthen the exchange of tourist flows between the two countries. 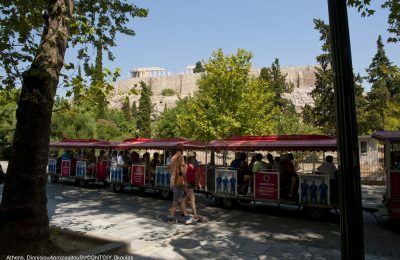 Tourism traffic to Greece continued its dynamic into August, with Greek destinations welcoming more than 6 million travelers, according to the Bank of Greece. 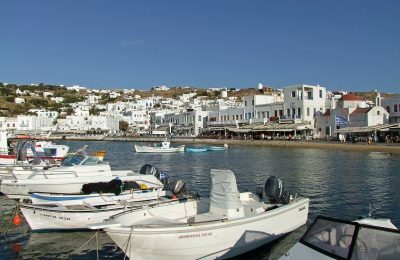 Marine tourism accounts for a considerable part of Greece’s GDP and employment, according to a study released by INSETE. 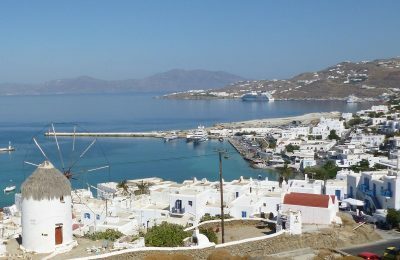 All the more Brits are packing their bags, many eyeing Greece, as demonstrated by the rising outgoing tourism figures presented by the Association of British Travel Agents (ABTA).